Back in January 2016, we travelled to Cape Town, South Africa, in order to shoot summer footage in the depths of the UK winter. 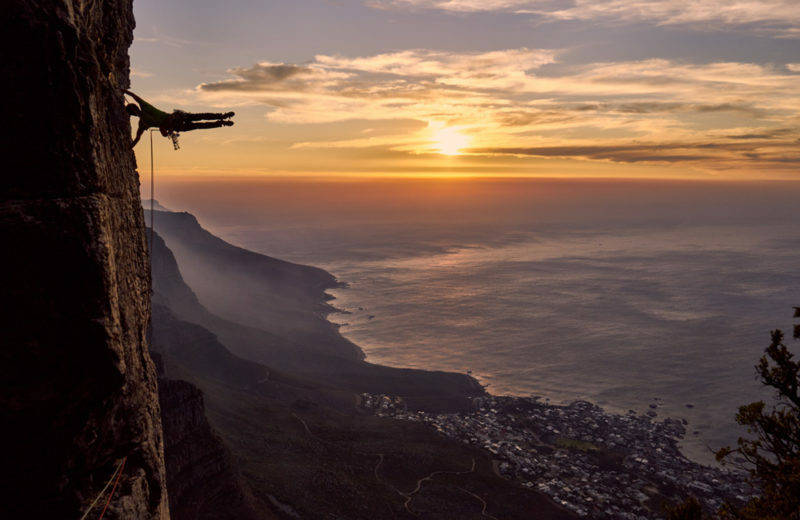 Part of this production was to shoot Clinton Martinengo, one of South Africa’s legendary rock climbers. Aigle required a high-end visual content and production team – experienced in lifestyle, fashion and campaign photography – to work with it on strategy, production and delivery of its seasonal ranges all year round. 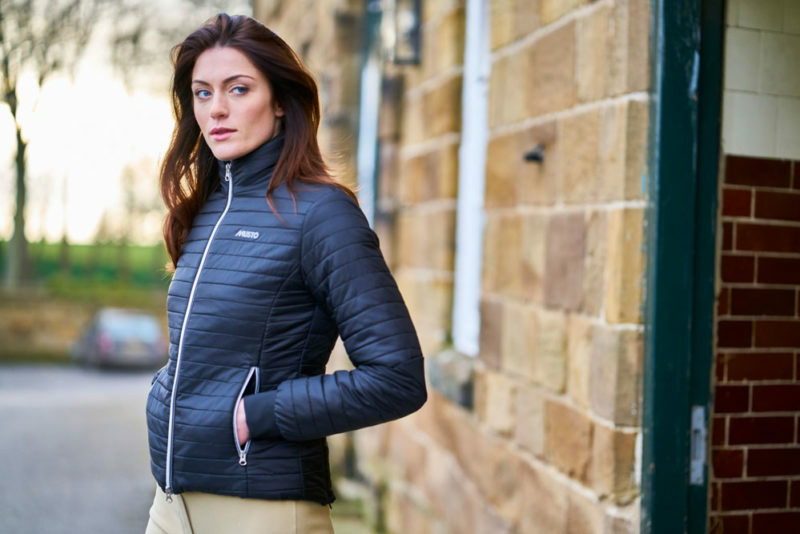 We brought Musto’s 3-Layer equestrian Clothing system to life with the use of stylised photography and video, showcasing the range of Technical Clothing. 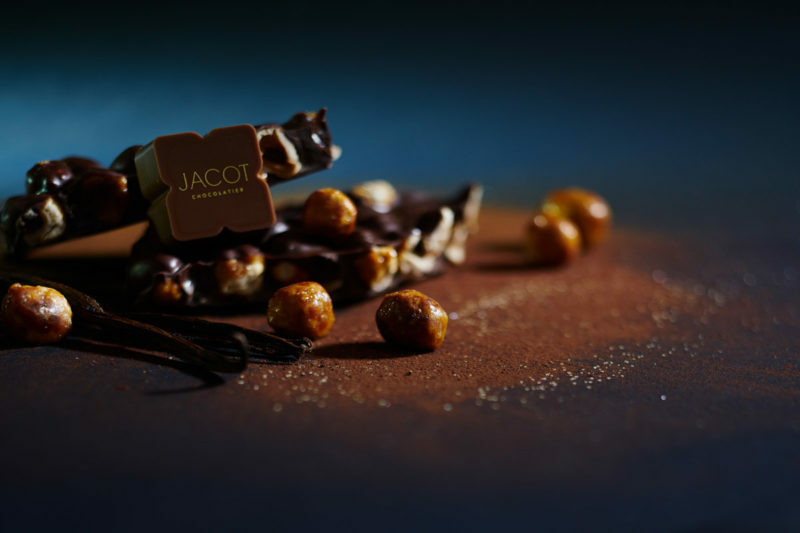 Jacot asked Merci to reposition its brand in the Swiss market, looking at their full range of marketing and sales activity, with the ultimate goal of improving both Swiss and international sales. 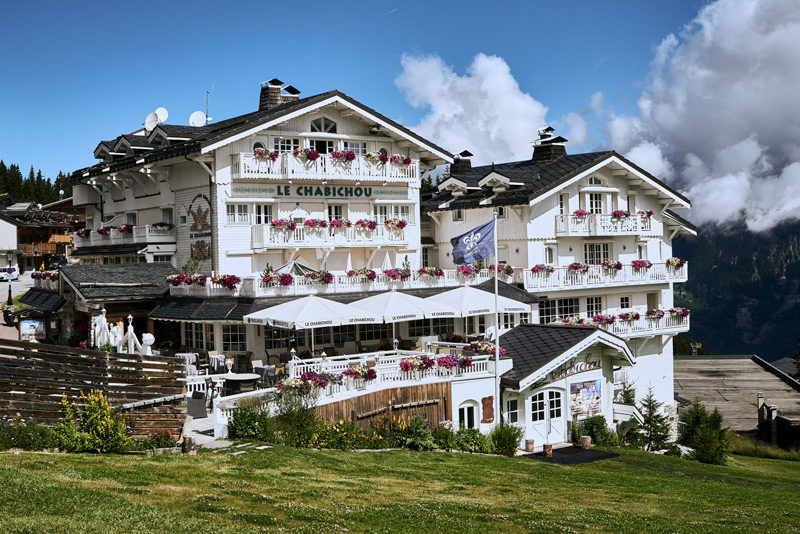 We brought Le Chabichou to life with a bespoke, premium feeling new website, that enables visitors to effortlessly discover the personality and experience offered by the hotel. Plus, discover their choices as a guest and ultimately book a stay, time and time again. 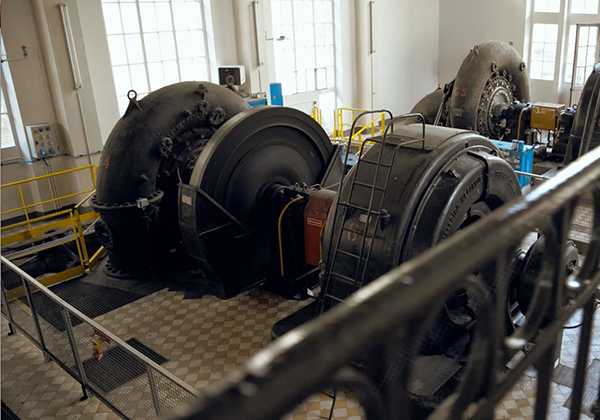 The paths to hydro-eclectricity is a key project between EDF and Facim. The goal is to give value to the industrial patrimony via original initiatives. 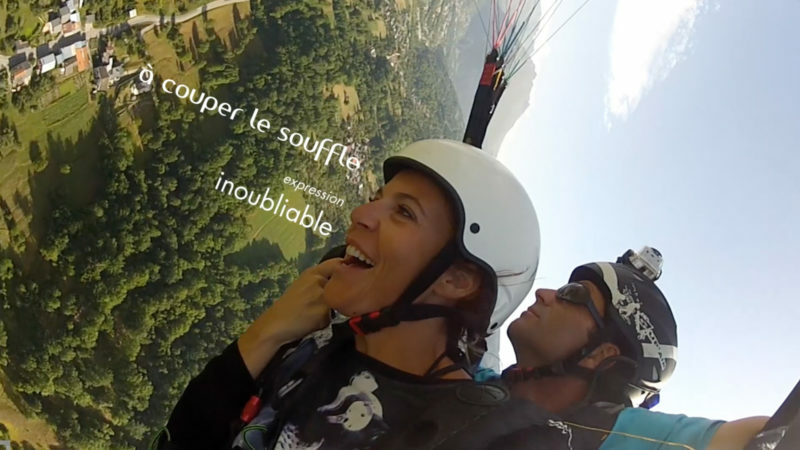 The paths to hydro-eclectricity in Savoie : an itinerary to discover cultural patrimony for everyone. Merci signs the fourth movie for Village Club du Soleil. Focusing on the narrative, this episode heavily focuses on shared moments Supported by drones and MOVI system , we captured “real” moments of emotion backed by an aspirational voiceover. The graphic line is the cornerstone of the new branding. 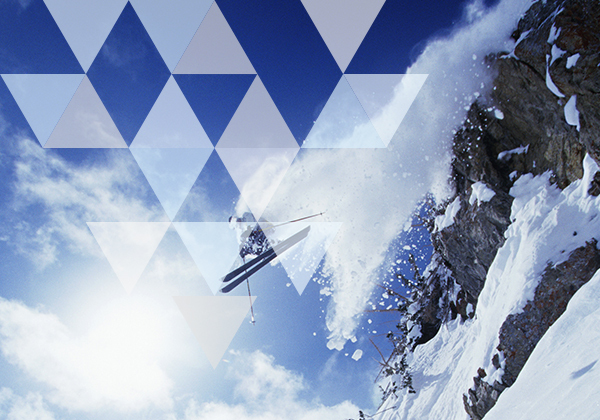 It unifies all components of the brand under one visual world, multifaceted and consistent. 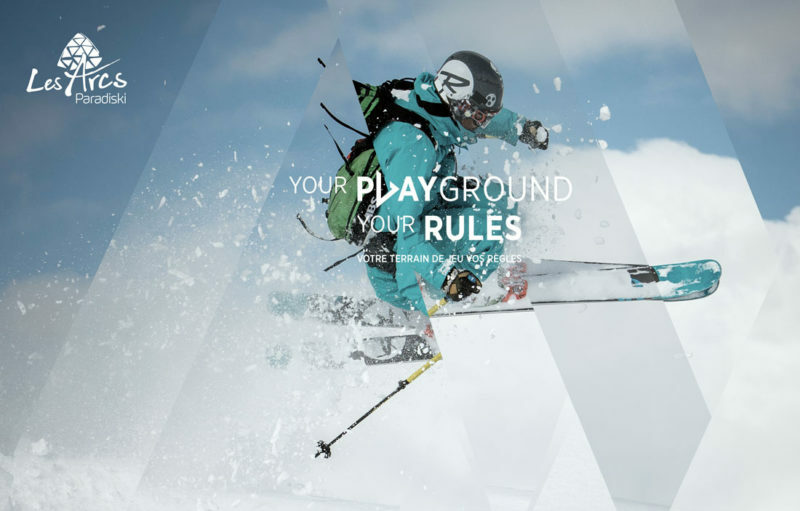 A key point of our collaboration with Les Arcs, the new positioning developed by Merci aims to strengthen the resort’s position as a pioneer and being playful.